TAWI Lifting Trolleys are very versatile and makes lifting and moving goods easier in all types of industries. The lifters are available in seven basic models with a wide choice of accessories and application tools, many of which are custom made solutions that have been designed and developed over the years with the help of many customers and Protema lifter users. Protema lifters are battery operated and designed with a robust chassis and reliable electronics. 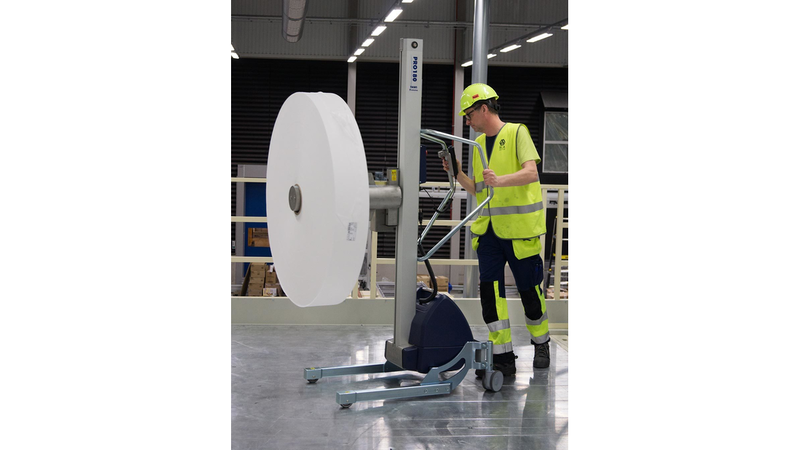 With TAWI Lifting Trolleys, difficult and potentially harmful lifting can be avoided and an ergonomic method of moving goods can be achieved. Today&apos;s lifts are a result of years of practical experience and development. Industrial kitchens, pharmacies, libraries and manufacturing companies use electric lifts to lift boxes, rolls, sheets and other goods.